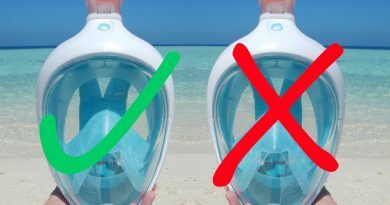 A step-by-step best reef safe sunscreen brands guide that will help you to understand why chemical sunscreens are dangerous, what ingredients to avoid and what are safe to use. Biodegradable sunscreen Stream2Sea – protect the ocean and your body! 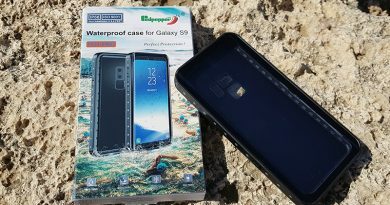 The best waterproof cases for Samsung Galaxy models with review! 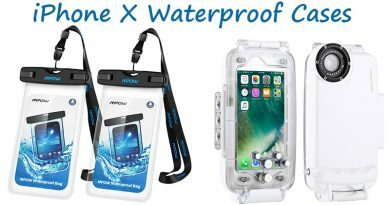 Buy a waterproof case for iPhone X and enjoy taking photos in every weather condition even underwater while diving or snorkeling! Easybreath type masks are extremely popular nowadays, authorities and also manufacturers started to investigate if using full face snorkel mask is dangerous or not? Finding shark teeth in Florida – Where and how? Lionfish invasion – What’s the problem with this fish? Snorkel Around The World aims to inspire people to discover the undersea world through our snorkeling photos and videos. We would like to help you on your underwater journey with snorkel gear guide, waterproof camera tips and ideas on where to go snorkeling. We promote responsible snorkeling leaving the smallest impact on the underwater environment. Therefore, we share educational content too related to marine biology and ocean conservation. Should you need more information or have questions, feel free to get in touch through our contact page. Copyright © 2015-2019 Snorkel Around The World. All rights reserved. We are participating in the Amazon Services LLC Associates Affiliate Program, which is designed to provide a means for us to earn fees by linking to Amazon.com and affiliated sites. “Amazon and the Amazon logo are trademarks of Amazon.com, Inc. or its affiliates.